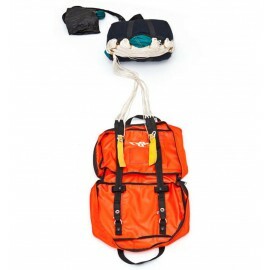 Supplies for existing and upcoming FAA Parachute Riggers. 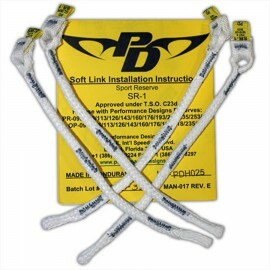 Let us help you fill and replenish your rigger's kit. Rigger's Section There are 41 products. 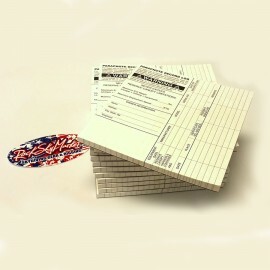 Packing data cards, sometimes called "reserve cards" are an essential item in a rigger's tool kit! $12.95	In stock. Ready to ship! 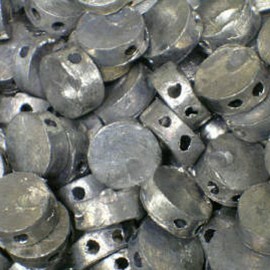 Aluminum Y Packing Paddles for the closing of all reserve parachutes. 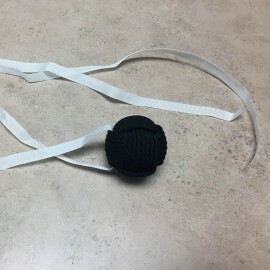 $25.00	In stock. Ready to ship. $14.99	In stock. Ready to ship. 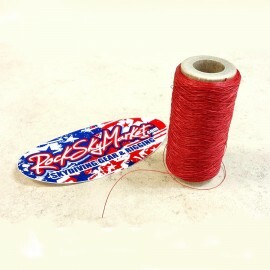 Red seal thread used by parachute riggers for closing reserves. $8.95	In stock. Ready to ship. 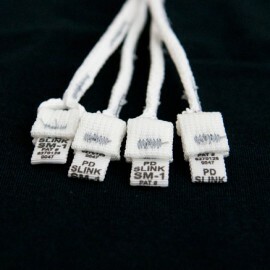 Use PD Slinks to attach suspension lines to risers. $34.95	In Stock. Ready to ship. 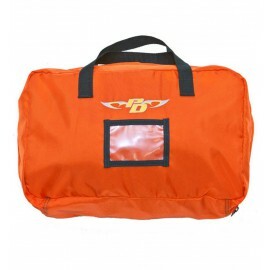 The Canopy Carry Bag from Performance Designs offers an organized way of swapping canopies in and out of containers without unpacking and repacking the canopy. Holds up to a 230 main! $39.00	In Stock. Ready to Ship. 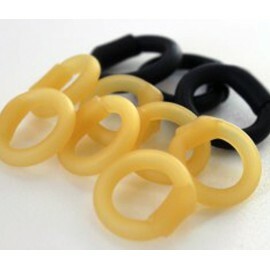 Lead Seals are a requirement for riggers to close a skydiving reserve parachute in the USA and many other countries. Don't let your supply run out! 100 pieces per bag. $12.95	In stock. Ready to ship. Tube Stoes last tons longer than a standard rubber band. Save packing time! $9.55	In Stock. Ready to Ship. 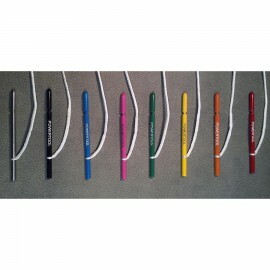 Available in Stainless Steel or Steel with Colored Finish. 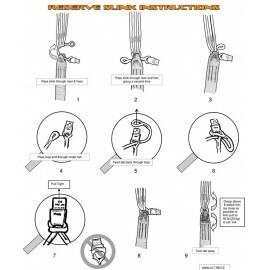 Use the famous Powertool instead of a pull up cord when packing sport or tandem canopies. $19.45	In Stock. Ready to Ship. 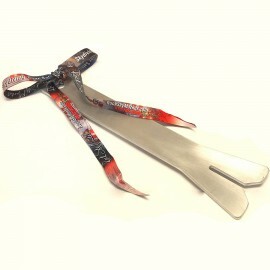 If you've fired or damaged your Vigil Cutter, we have replacement cutters for your unit. Shipping worldwide and free shipping in the USA. $155.00	Usually ships in 1 week. If you've fired or damaged your Vigil Two-Pin Cutter, we have replacement cutters for your unit. Shipping worldwide and free shipping in the USA. $310.00	Usually ships in 1 week.